The Maine Secretary of State’s Office said Monday it has certified the signatures on two recount petitions and is now arranging to hand count more than 700,000 ballots cast for and against marijuana legalization and a tax surcharge for education. The office is working on scheduling and logistics, and plans to announce a date and time soon when the work will begin, said Kristen Muszynski, director of communications for the office. Both Question 1, which would legalize marijuana, and Question 2, which would add a 3 percent tax surcharge on individual income over $200,000, were narrowly approved on Nov. 8, based on the secretary of state’s unofficial results. The marijuana question passed by 4,073 votes, 381,692-377,619, less than 1 percent, according to unofficial results from the Secretary of State’s Office. Unless the recount reveals errors that change the outcome, the referendum proposal will make it legal for adults at least 21 years old to buy and possess up to 2.5 ounces of marijuana. It also will allow retail stores and social clubs in communities that allow them, and put a 10 percent sales tax on marijuana. Marijuana use and possession would become legal by Jan. 7. However, it could take a year for the state to set up licensing rules to allow the first marijuana stores and social clubs to open for business. 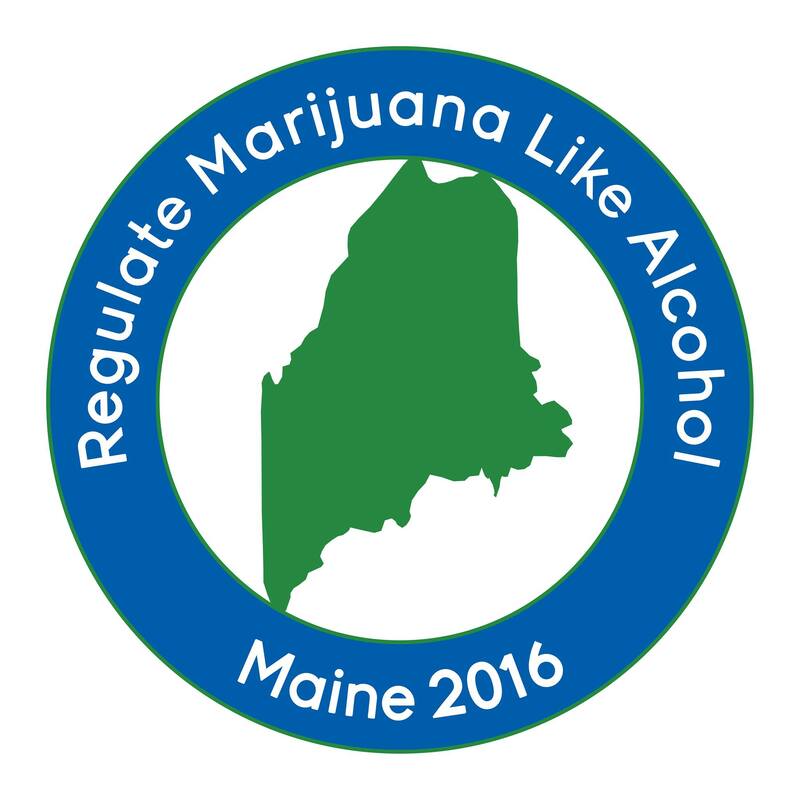 Maine was one of four states that voted last week to legalize recreational marijuana for adults 21 and older. Eight states and Washington, D.C., now have voted to legalize a recreational cannabis market. The proposal to impose a tax surcharge on high earners appears to have passed by a margin of 9,536 votes, just over 1 percent. An unofficial tally from the Secretary of State’s Office shows 383,449 votes in favor of Question 2 and 373,913 opposed. Question 2, which would add a 3 percent surcharge on individual taxable income above $200,000, would raise an estimated $123.8 million in 2017.